Find competitive quotes on outdoor advertising in Lehi! 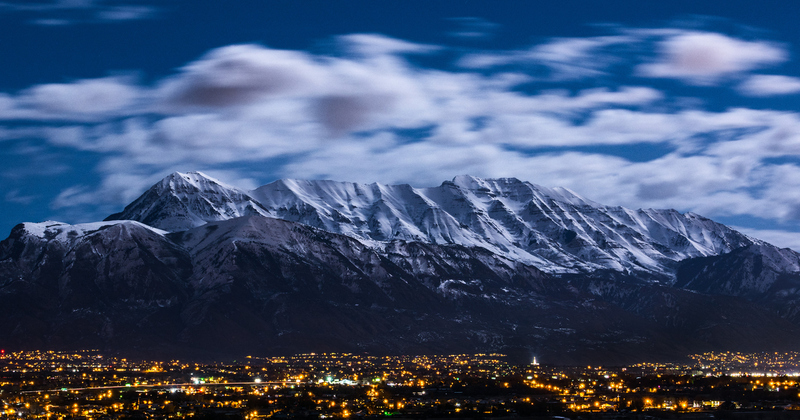 Lehi, located in the Provo–Orem metropolitan area, serves as a top spot for outdoor advertising. With Thanksgiving Point, home to Museum of Ancient Life and Museum of Natural Curiosity, you can be sure that your campaign will reach thousands of both tourists and locals. Make sure to target high-traffic areas including those near the Outlets at Traverse Mountain. In addition, a campaign near the family-friendly Fun Center Lehi is sure to help you reach your campaign targets. Whether you just started to explore advertising or are building your campaign, you can count on BillboardsIn to help you find the right transit, street furniture and billboard advertising options. Click one of the ad types below to find out more. Or, get started by browsing BillboardsIn’s massive database of out-of-home options to get started.